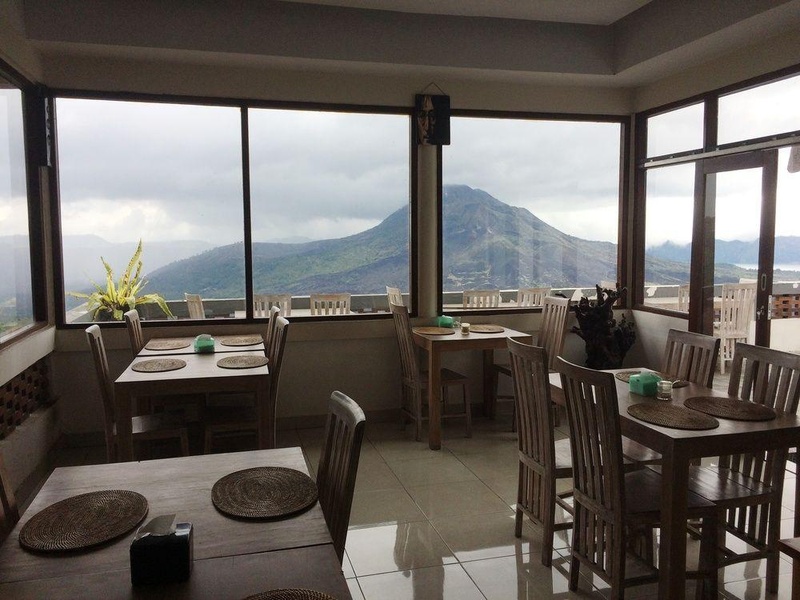 With a stay at Batur Mountain View Hotel & Restaurant in Kintamani, you'll be within a 15-minute drive of Batur Volcano Museum and Museum Geopark Batur. Featured amenities include luggage storage and laundry facilities. A roundtrip airport shuttle is provided for a surcharge (available 24 hours), and free self parking is available onsite.